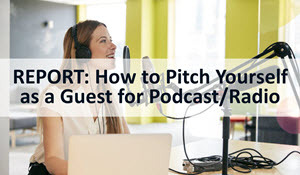 Thank you for registering to download our free report: How to Book Yourself as a Guest on Podcasts and Internet Radio Shows. We release new reports like this on a regular basis so watch your email for future free downloads. 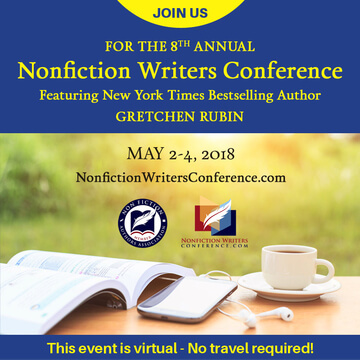 Are you joining us for the next Nonfiction Writers Conference? Participants can also register for our popular Ask-a-Pro sessions, free 15-minute consultations with industry pros. 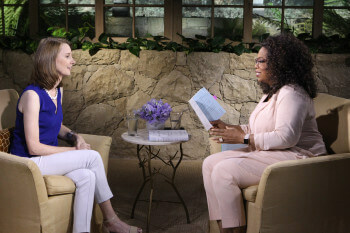 A private Facebook group is also available for all attendees to gather and exchange ideas.